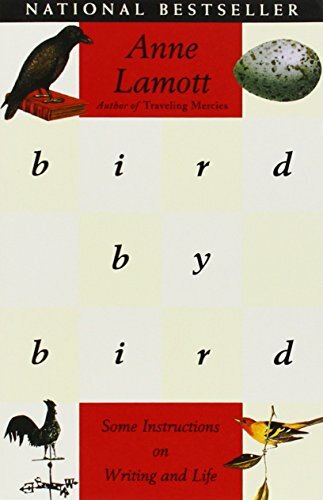 Twenty years ago, Anne Lamott published Bird by Bird: Some Instructions on Writing and Life. Today, it still sells like hotcakes. For the record, I’m not sure why we say “hotcakes” sell so well, but I am sure that Lamott would tell me to drop that cliché from my prose. Regardless, here are four quotes which I found provocative and helpful as I read her thoughts on the craft.